Lincoln Road Mall, a popular tourist destination that has raised the standards of entertainment, dining and shopping in South Beach, now has a new mobile app for its locals and tourists. 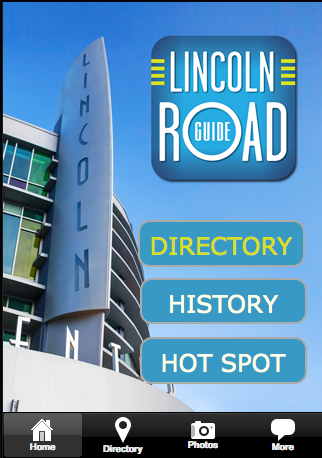 The Lincoln Road Mall Guide app is an easy-to-read travel guide that lists information about stores and restaurants in Lincoln Road Mall. The Lincoln Road Mall Guide puts a personal assistant in the palm of a visitor’s hand. With this new mobile app, visitors will be able to get detailed information about their favorite stores and restaurants right from their phones. And there are many more features designed to enhance the shopping experience including maps and entertainment options. This is a must-have app for each Miami Beach visitor. The Lincoln Road Mall Guide app is not exclusive to the residents of South Florida. It can be downloaded worldwide and can also be upgraded anytime and anywhere. 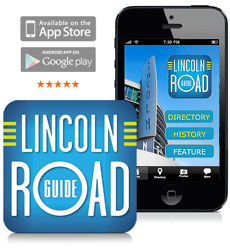 The Lincoln Road Mall Guide app is available for iPhone, iPad and Android device. To download the app, visit http://lincolnroadapp.com or visit the Apple or Google app stores from your mobile phone or tablet. With the advent of the Lincoln Road Mall Guide app, shopping or dinning in Lincoln Road Mall becomes easier and more convenient. Lincoln Road Mall has over 100 stores, boutiques, bars and restaurants. For tourist and visitors not familiar with the mall, they will most likely spend a significant amount of time getting around. Luckily, the Lincoln Road Mall App is now available to help visitors find what they’re looking for with the touch of a button. The Lincoln Road Mall Guide app was created and maintained by the private entity that initiated its development. 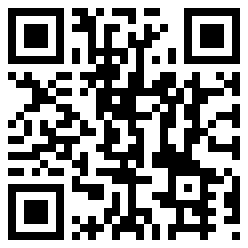 For more information about the new app offered by Miami Studio Design Inc., visit http://lincolnroadapp.com/.